Write your way to the life you want. 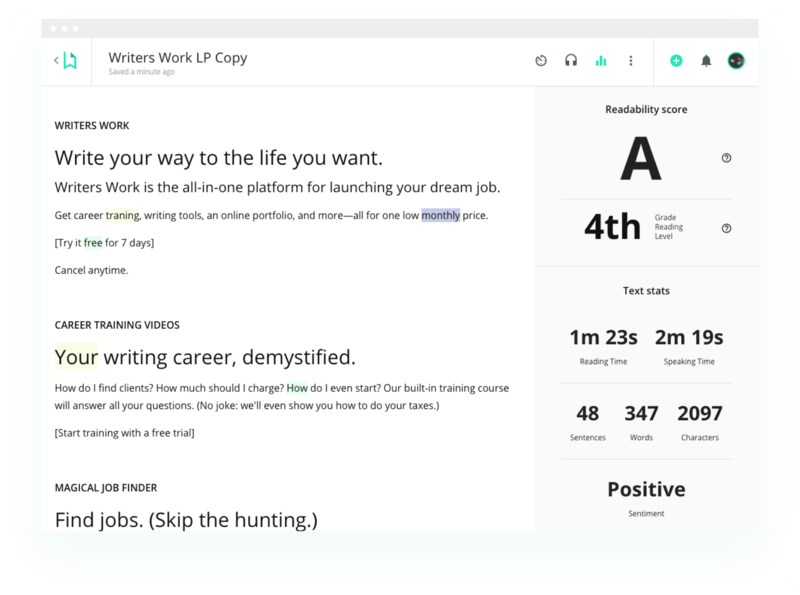 Writers Work is the all-in-one platform for launching your dream job. Get career training, writing tools, an online portfolio, and more—all for one low monthly price. 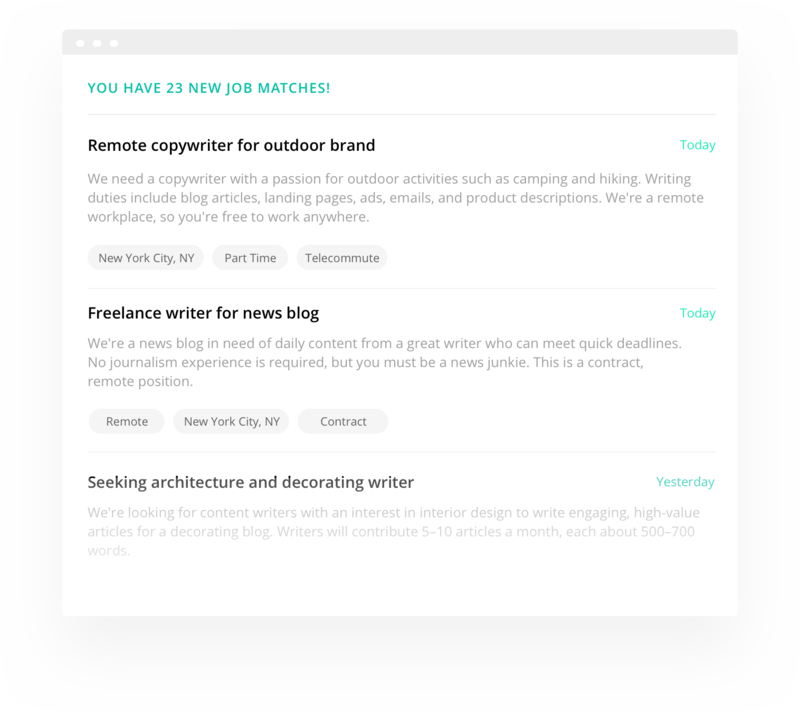 We scour the web for the best writing gigs and deliver them straight to your dashboard. No more sorting through irrelevant posts on multiple sites. Your next (or first) client is just a click away. 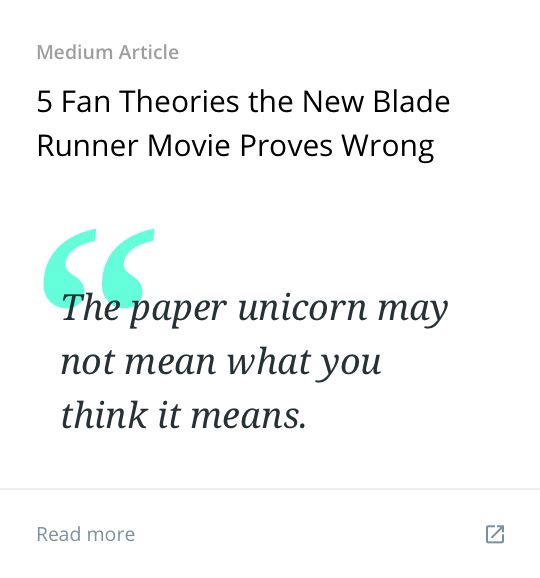 We make it easy to find sites who will publish your articles—even if you're a first-time writer. 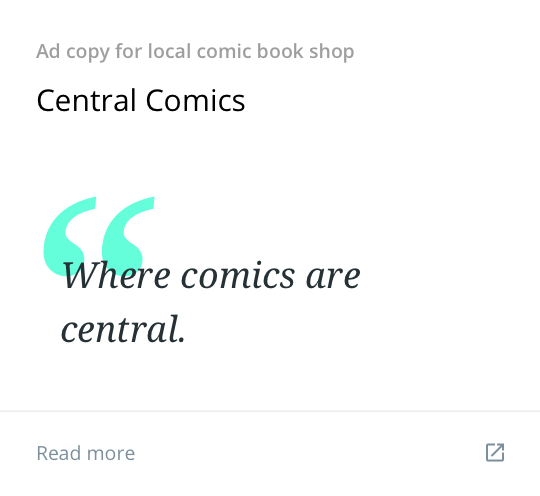 Search a database of writers guidelines from paying sites across the web. 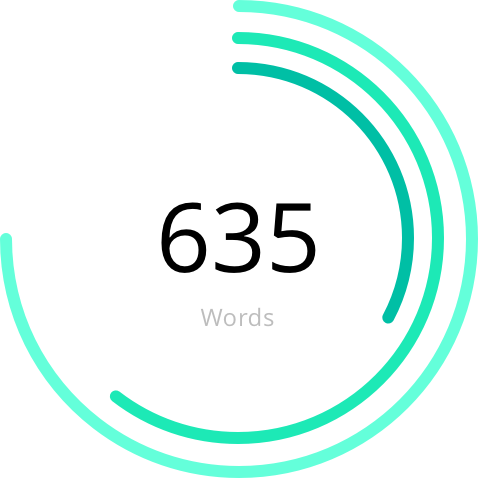 We've completely rethought the humble word processor to help you focus, no matter how crazy life gets. 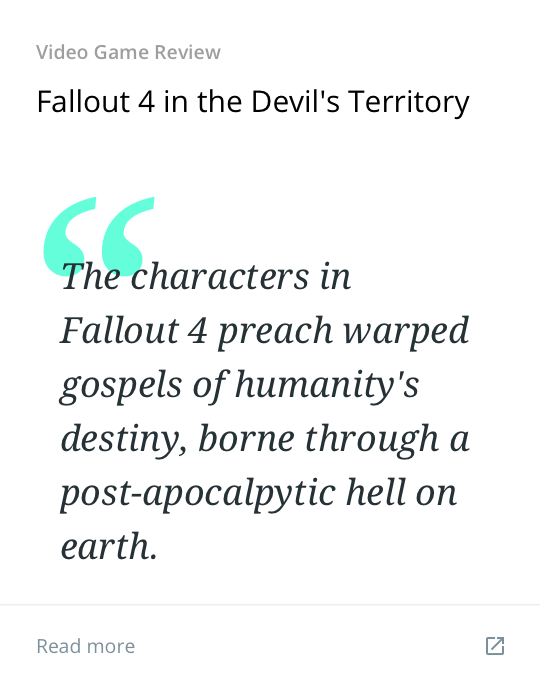 You can even find your happy place with built-in audio tracks like "Peaceful Thunder." Polish your words to blinding perfection. 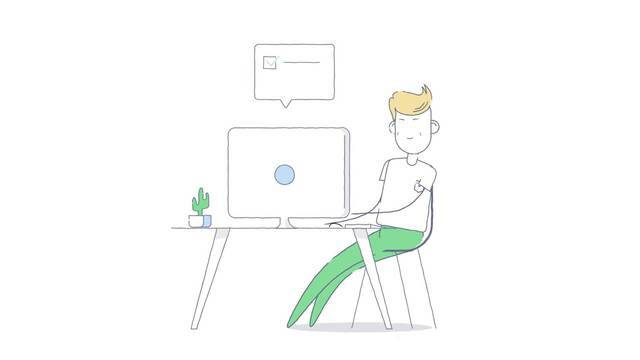 Our built-in grammar checker is your new eagle-eyed best friend. 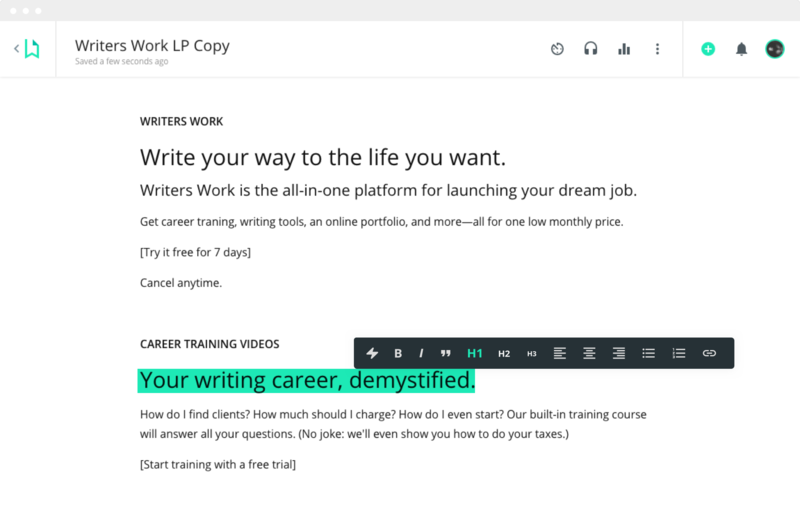 Correct typos, un-dangle those modifiers, and write error-free copy that will wow your clients. 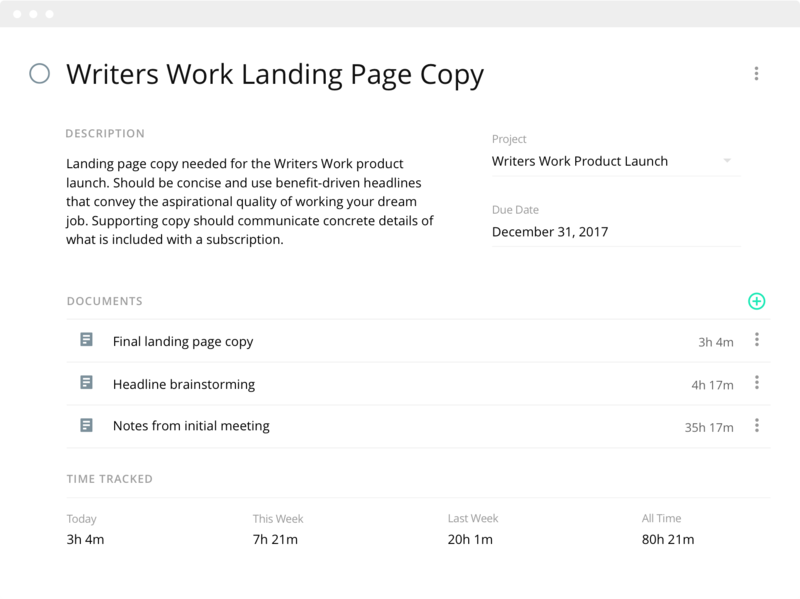 Connect documents to a project, create sub tasks, track time, and more. We'll even give you a heads up when a due date is closing in. Make writing a habit with word count goals and writing stats that keep your career on track. Your words look good on you. Show off your work with an online portfolio that puts your words in the best light. Don't fuss with elaborate website builders. 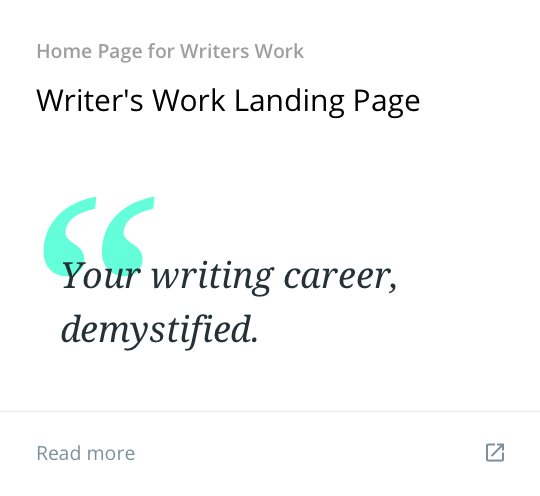 With Writers Work, you can create a professional portfolio that puts your words center stage. 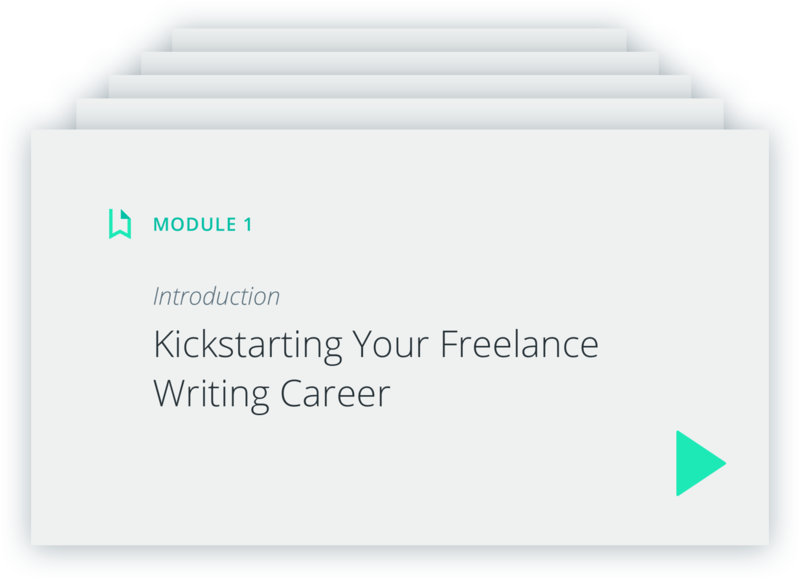 Launch your writing career now.